Nicolás Rosenfeld has produced an incredible series of portraits of famous psychonauts, from Carlos Castañeda and John C Lilly to Syd Barrett and Nick Sand. His artworks are intricate, intensely colored, and overflowing with peyote buttons, ether vapors, and cubensis stalks. Check them out below, and see even more at his website! 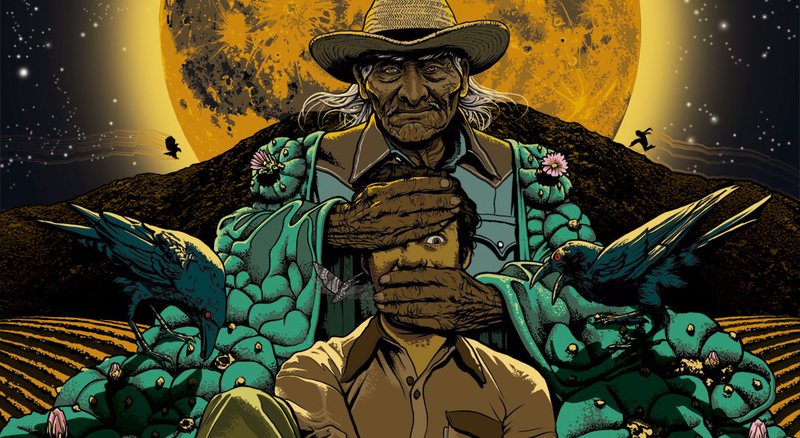 Carlos Castañeda became famous as the author of a series of books, starting with The Teachings of Don Juan in 1968, supposedly relating his training in shamanism by a Yaqui sorcerer. The books include experiences with several drugs, including peyote, jimsonweed, and mushrooms. Though they were considered true-to-life anthropological reports at first — and even earned him a Ph.D from UCLA — Castañeda’s books are now generally considered fiction. John C Lilly, a man who lived and breathed the meaning of “psychonaut.” The inventor of the isolation tank (which deprives all senses of stimuli while the user floats in warm water) and a pioneer in dolphin research, Lilly was also famous for taking frequent and heroic doses of ketamine, LSD, and other drugs in his endless quest to explore consciousness. 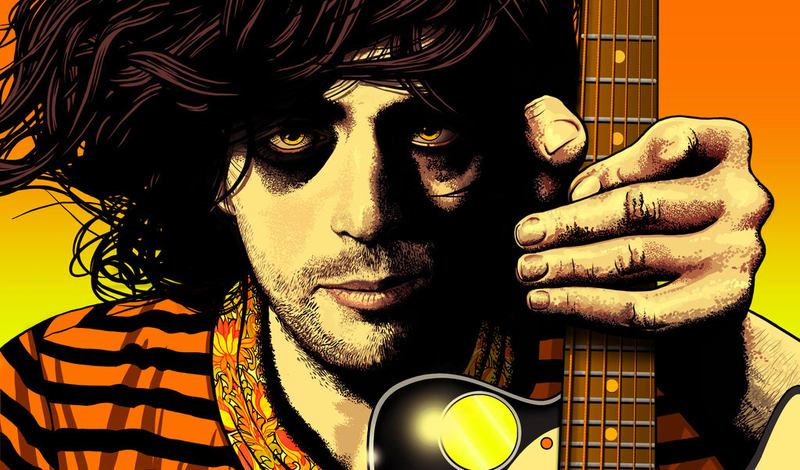 Syd Barrett was the founding member of Pink Floyd, and served as the band’s lead singer, guitarist, and writer during its early years. Due to increasingly erratic behavior and mental instability, he left the band in 1968 and never returned. His experimental, psychedelic musical style became hugely influential on other musicians such as Jimmy Page and David Bowie. Nicholas Sand is one of the most prolific and famous underground chemists in history. Along with Tim Scully, Nick Sand was responsible for producing over 3 million hits of Orange Sunshine, a brand of LSD that was renowned for its quality and purity in the Sixties. He was the first underground chemist to synthesize DMT rather than extracting it from natural sources, and the first person to discover that the DMT freebase could be smoked. 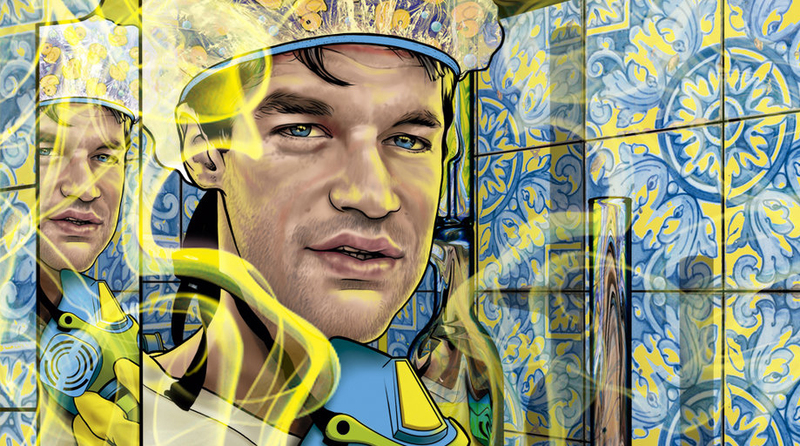 His two essays on DMT are indispensable for DMT novices and veterans alike. 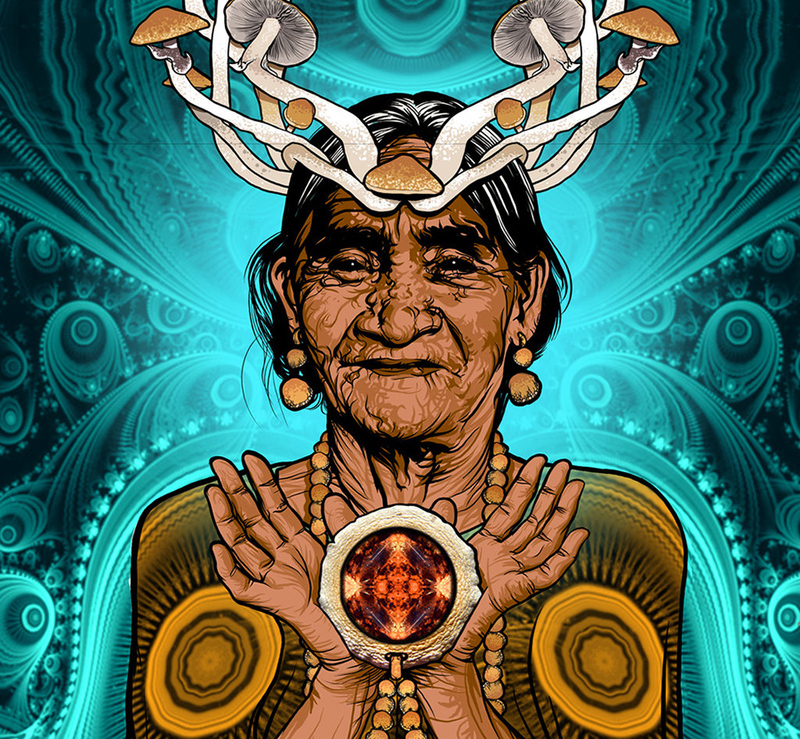 Maria Sabina was a Mazatec curandera (healer/shaman) who served psilocybin mushrooms to R. Gordon Wasson in 1955 — the first white man in recorded history to partake in the Mazatec mushroom ritual. Wasson’s story caused a sensation when it was published in Life magazine. By introducing ‘shrooms’ to the West, Wasson influenced the psychedelic 1960s and kickstarted the field of ethnomycology. Thousands of spiritual tourists — including Timothy Leary, Bob Dylan, and John Lennon — descended upon Maria Sabina’s little village in the following decade, and she came to regret ever offering the ‘divine mushrooms’ to foreigners. 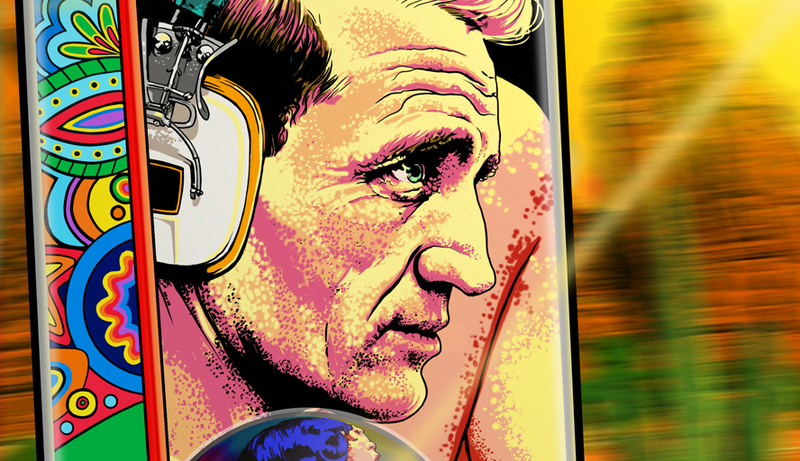 Neal Cassady was a major figure in the Beat Generation and the psychedelic movement of the 1960s. He was immortalized in Jack Kerouac’s novel On the Road as the character Dean Moriarty, and also features in two Grateful Dead songs as well as Tom Wolfe’s Electric Kool-Aid Acid Test. Cassady was a member of Ken Kesey’s ‘Merry Pranksters,’ and the main driver of the bus Furthur on the first half of its psychedelic-fueled journey from San Francisco to New York. Myron Stolaroff was a researcher and author who studied psychedelic psychotherapy. As founder of a California research group, he oversaw clinical studies with LSD and mescaline that were administered to 350 patients. He also interviewed the influential psychedelic therapist Leo Zeff and published the results in a phenomenal book, The Secret Chief Revealed. Sidney Cohen was an early LSD researcher who first tried the drug in 1955. Expecting an unpleasant experience, he instead found that “problems and strivings, the worries and frustrations of everyday life vanished; in their place was a majestic, sunlit, heavenly inner quietude.” Time magazine interviewed Cohen and reported his concern that “public reaction against oddball antics may set back serious research for many years.” These words proved prophetic, as backlash against psychedelics in the 60s and 70s halted their study for some 40 years. Cohen also provided the LSD for Aldous Huxley’s deathbed trip. Now that’s a dramatic exit! Jean Lorrain was a French poet and novelist who embraced a decadent lifestyle. He was an avid drug user, although not necessarily what you would call a psychonaut, and wore makeup later in life to hide the effects of years of morphine and ether abuse. Rosenfeld has other psychonaut portraits, including Thomas De Quincey (author of Confessions of an English Opium-Eater, the starting point for Western addiction literature) and Jimi Hendrix, on his website. June 6, 2017 in COSMIC COWBOY: Hitchhiker's Guide to the Multi-Verse.